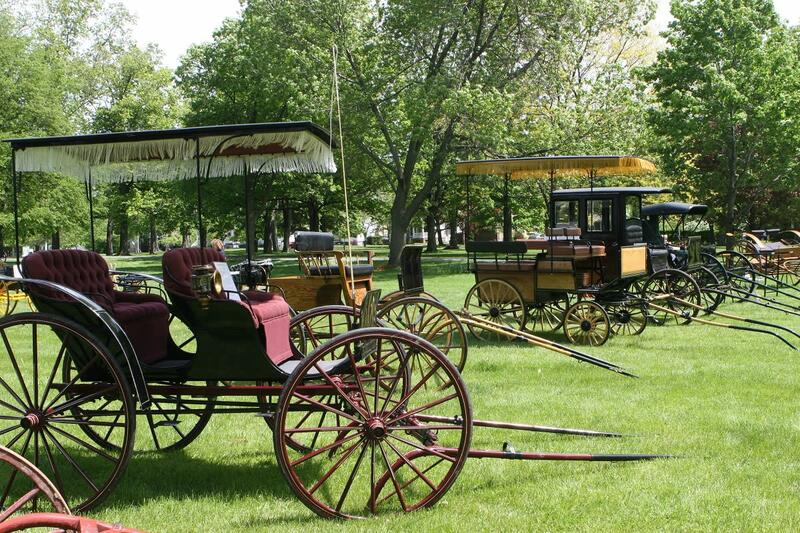 Visit an 1816 Federal Mansion and Carriage Museum, featuring a remarkable collection of over 100 horse-drawn carriages and farm implements on display. This mansion was built for Gideon Granger, Postmaster General for Presidents Jefferson and Madison. 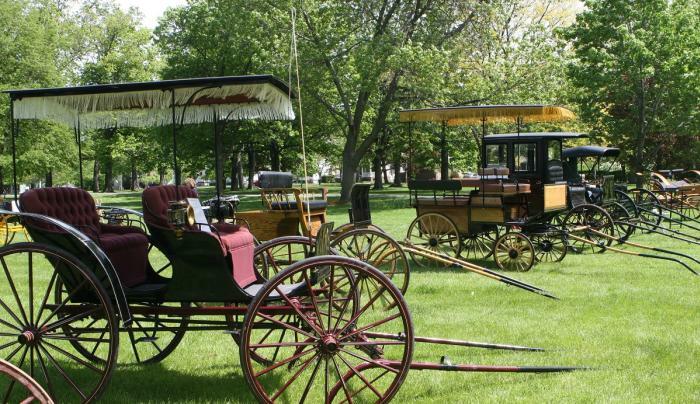 19th Century Law Office, museum gift shop and special events throughout the year, such as Derby Day in May, Arts in the Gardens in August, the Festival of Trees and Christkindl Market in November. Open May - October for guided tours 1-5 pm. Closed Mondays. A Path Through History attraction.